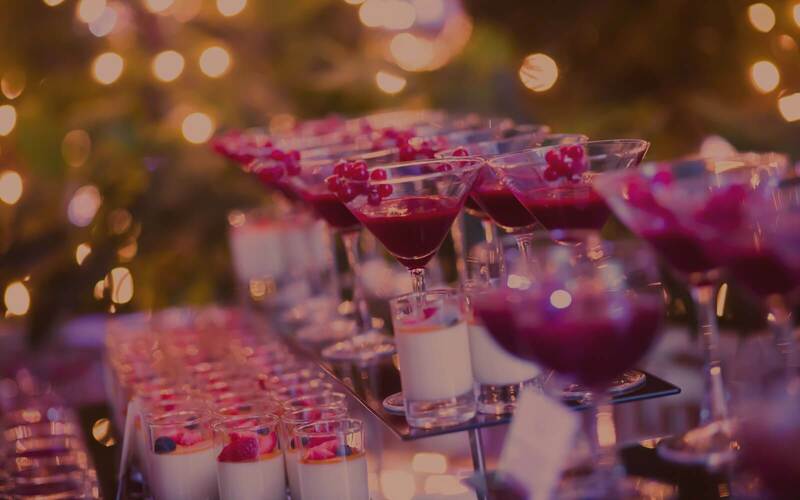 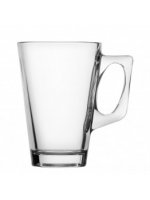 A great drink served in the perfect glass is one of life’s true pleasures – and at Plato Hire, we’ve got all beverage bases covered. 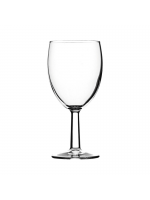 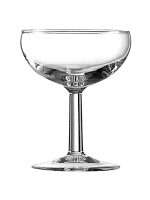 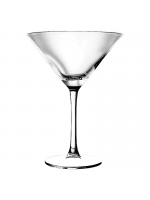 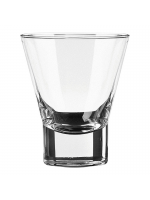 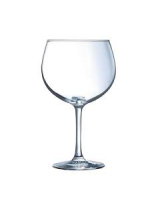 Our complete selection of wine glasses comes in both classic and modern styles (including various fine crystal options), and we also supply a wide range of specialist shot glasses, tumblers, hiballs, brandy bowls, cocktail glasses, copa de balon gin glasses and champagne flutes, ideal for when the occasion demands something more specific. 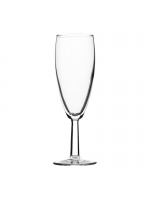 So whatever your glass hire needs, whether glass hire for parties or glass hire for weddings we can help. 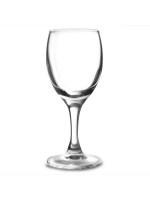 Glassware is arguably the one area of fine dining above all where you really do have to ensure you’ve got all the bases properly covered. 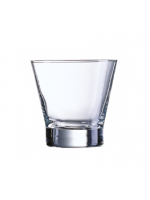 Hi-balls for your mixed drinks, snifters or balloon glasses for your cognac, pint pots for your ales, and an old fashioned for your whisky: having the preferred glass on hand for serving the right drink in will make a dramatic difference to how polished your event feels overall.